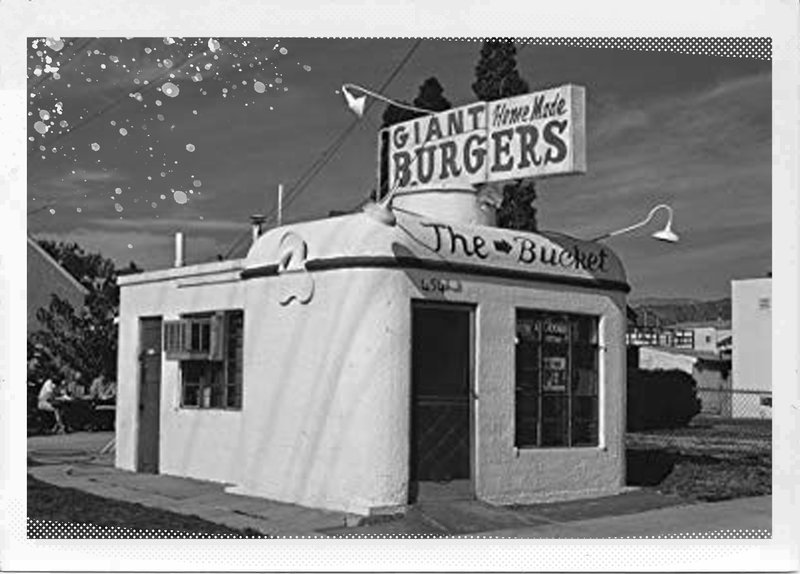 Opening in 1935 as a small food stand shaped like a lunch bucket, this little piece of Eagle Rock has changed over the years. It has slowly grown, grown in size and shape, gone through a number of color changes, and even more owners. it’s even had its share of drama and a number of name changes however once thought gone forever The Bucket is now back. With new owners and a new outlook it has gotten a second lease on life. The idea of providing locals a place to enjoy good food and good drinks at a reasonable price is re-energized and ready to become a place for the community to call a home away from home.